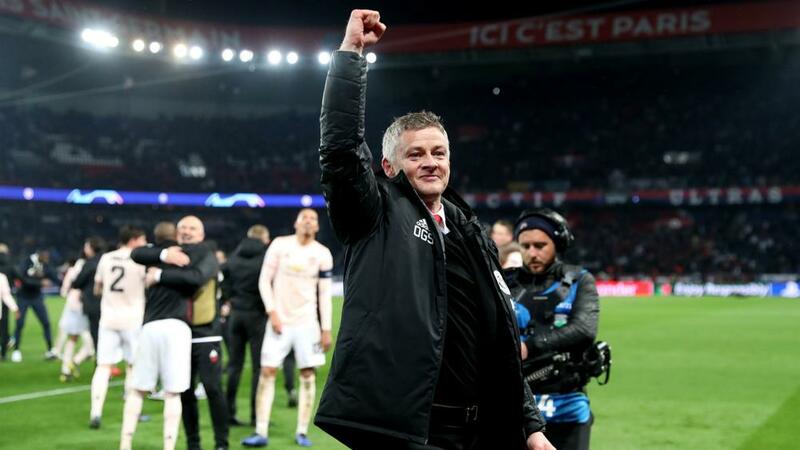 Ole Gunnar Solskjaer believes Manchester United is capable of delivering another memorable treble-winning campaign under his leadership. Solskjaer was appointed as United's permanent manager last month after overseeing a stunning transformation in an interim role after the departure of Jose Mourinho, and he has seen enough to suggest the club has what it takes to rekindle the magic of 20 years ago. When asked if they can ever win a treble again, Solskjaer said: "I think we've got to set that standard. We can do it one day. Solskjaer returns to the scene of his most famous goal on Wednesday (NZST) with his side looking to overturn a 1-0 first-leg defeat to Barcelona in its Champions League quarter-final.